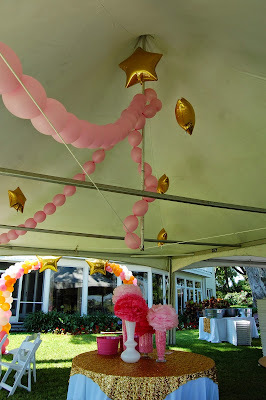 Party People Event Decorating Company: Twinkle Little Star 1st Birthday for Twins under a Tent! 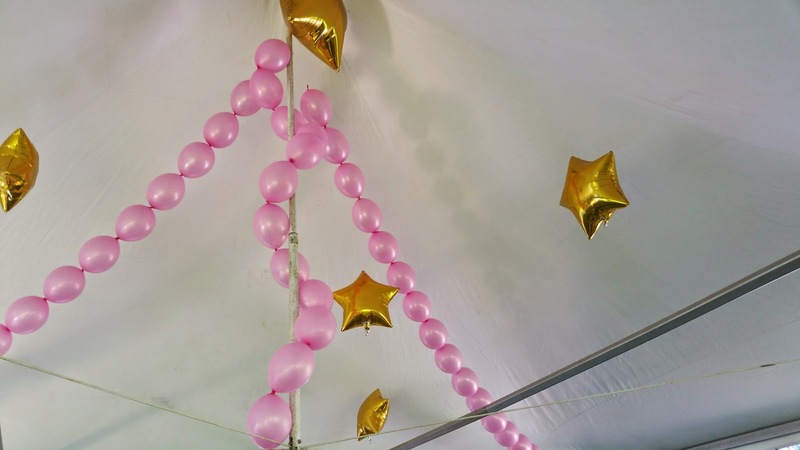 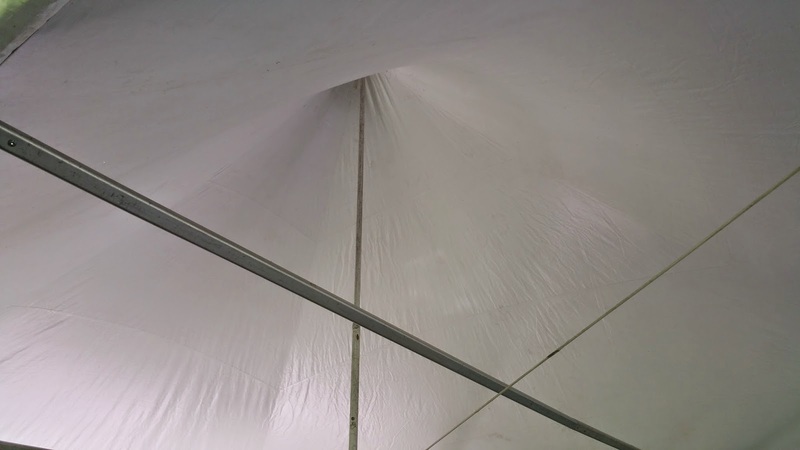 Twinkle Little Star 1st Birthday for Twins under a Tent! Tent decor brings color and excitement to the Celebration! 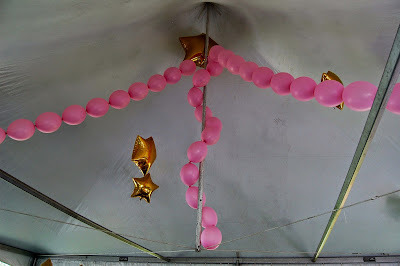 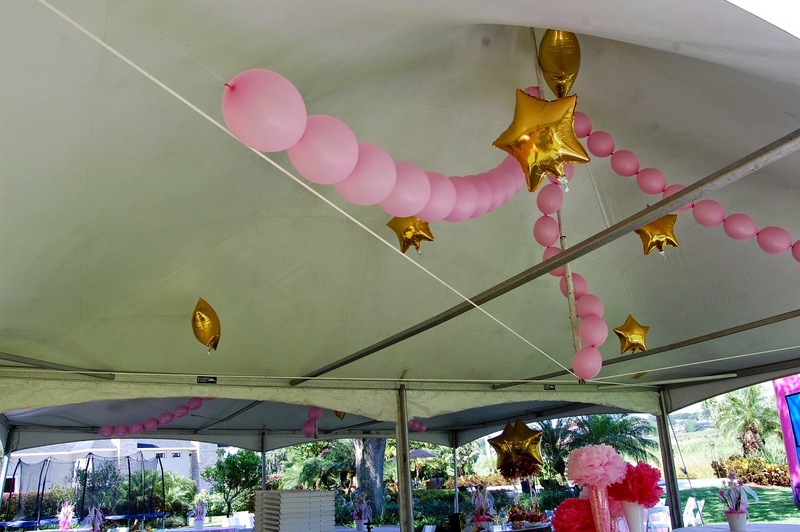 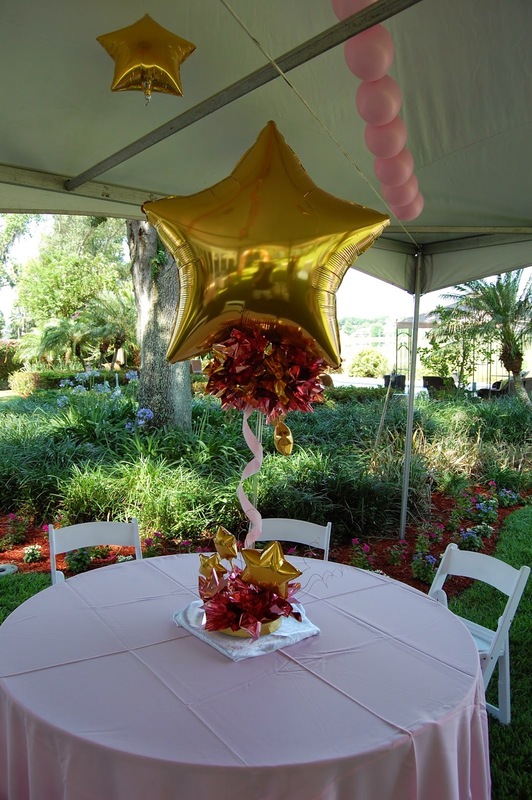 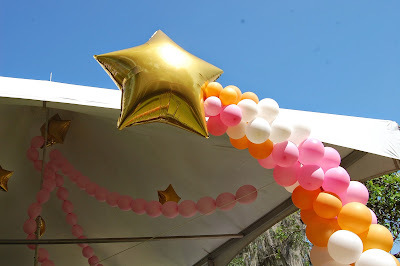 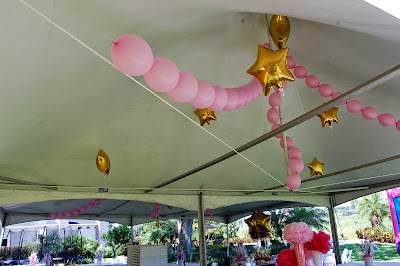 Linking balloon swags to add color to the tents and Gold foil stars to match the theme. 2 shooting star columns created a festive entrance as the Guest arrived at the Party. 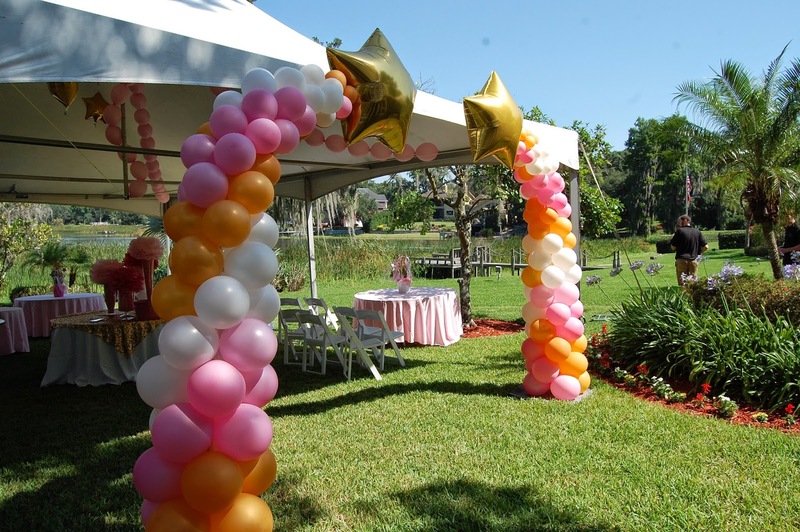 Call Party People to have our team of designers create custom decor for your celebration in Central Florida! 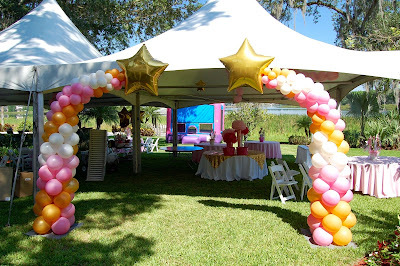 1-800-752-3650 ext 2.